Home UK Cat News Cat sun glasses – Would you wear them? Cat sun glasses – Would you wear them? Summer is almost here. Are you a cool cat in need of a new pair of shades? 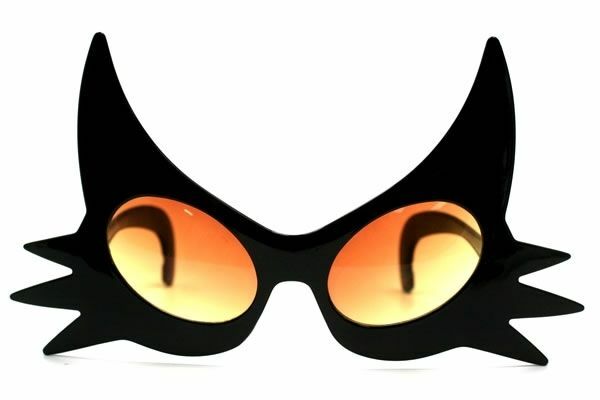 Feast your eyes on the Cat Sunglasses from the NeatoShop. This great pair of party glasses is really the cat’s meow.